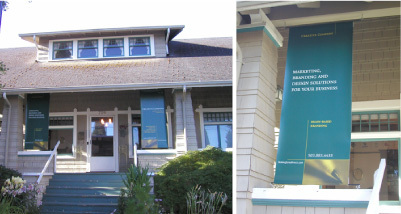 Established in Salem in 1978, the marketing and branding firm relocated to McMinnville, to this historic house, at the beginning of 2001. 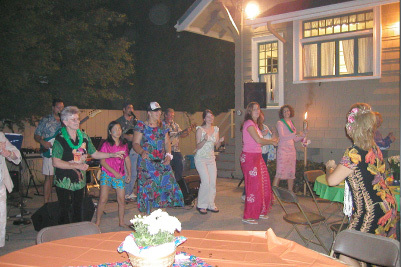 When the lease was up at the company’s Salem location, it was time to look for new space. 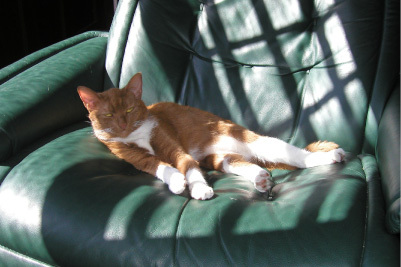 Ideally that space would reduce commute time for owner, Jennifer Larsen Morrow, and provide a new creative setting. A house instead of a more traditional office was a welcome change. In 2000, Trenton and Jennifer Morrow purchased the house and the cottage next door from John Surrett and his wife, Carol, who had owned both since 1981. Between 1981 and 1992, John served as chef of La Maison Surrette, a French restaurant the couple ran on weekends in the same old home that now houses La Bistro Maison. Between 1993 and 2000, the restaurant and home on Third Street were leased to other chefs and managers. In fact, Trenton, Jennifer, their daughter and Jennifer’s grandmother were frequent diners at Third Street Grille, which is how they discovered the house at 726 Fourth Street when it was put up for sale. John Surrett remodeled 726 Fourth and rented it as office space during his ownership. When Jennifer was looking for office space for Creative Company closer to her home in Sheridan, McMinnville was an obvious choice. 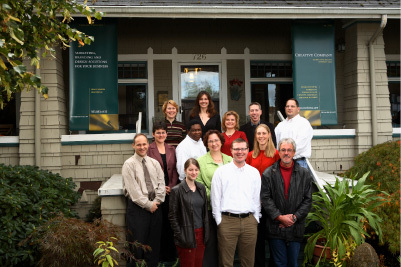 By purchasing the two properties at 726 NE Fourth and 730 NE Fourth, Creative Company had a new home in McMinnville. Creative Company moved from Salem between Christmas and New Year’s 2000 to 2001. 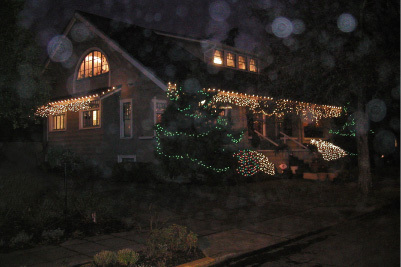 The cottage next door at 730 became a residential rental and Creative Company, with minor updates for computer networking and door frames, began its new chapter at 726 NE Fourth. 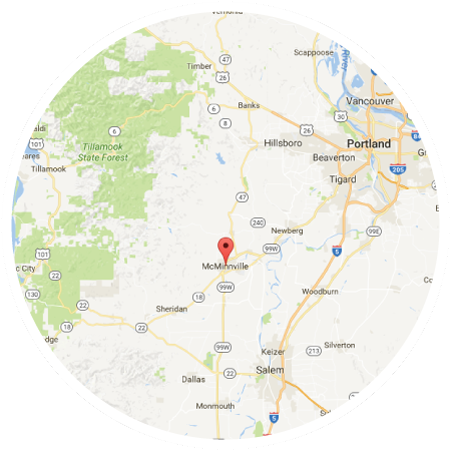 Soon after the move, Creative Company was branding companies and organizations in McMinnville, in addition to working with clients in Salem and the Northwest. Many are shown in the logo displays in the entry and dining room. When the lodging tax was introduced in 2014 to provide funds to promote tourism, the downtown association chose Creative Company to design and implement the first wine and culinary tourism campaign, dubbed “Taste Mac” in 2015. The Taste Mac campaign was just a first step in the rapid growth of tourism to McMinnville. With a downsized Creative Company due to economic changes, in 2016 Jennifer chose to move the office to the cottage next door and convert 726 NE Fourth to a vacation rental. Great idea, yes? A year of remodeling and updates, multiple moves of furniture and new antiques and the vacation rental opened early April, 2017. 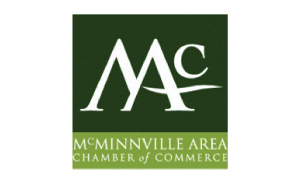 Is it time for you to visit McMinnville? Of course it is! 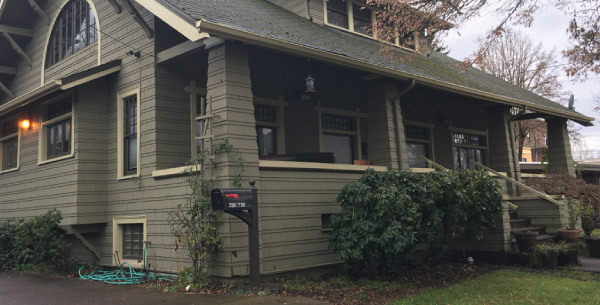 And the historic home at 726 NE Fourth Street can be yours for a weekend getaway or a relaxing week or two in beautiful, eclectic and enticing McMinnville. Bring food to stock the kitchen, or shop locally. 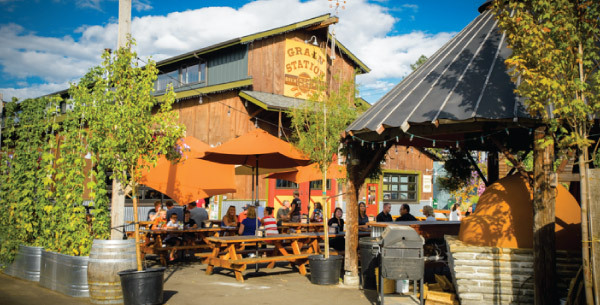 Explore new tastes and flavors at the many restaurants close by, or sip and taste your way through Oregon’s best concentration of wineries and tasting rooms. There’s no shortage of shopping, galleries, museums and places to explore, either.